French baker Délifrance is to build a second production line at its plant in Romans-sur-Isère, in response to increasing demand for ready-to-bake frozen Viennese pastry. 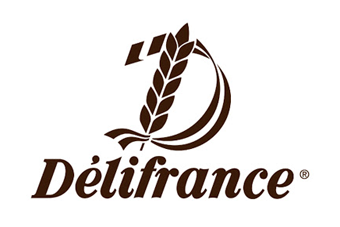 "The market is growing at a rate of between 4% and 6% a year in Europe," a spokesperson for Délifrance, part of the NutriXo Group, told just-food. The production line is expected to enter service around the middle of next year. The spokesperson declined to comment on reports the investment was around EUR28m. "All we can say at this stage is this investment will allow the group to increase its total production capacity by a third for frozen Viennese pastry, accompanied by a productivity gain of between 30% and 70%." Supermarkets are the main outlets for its products. It also supplies specialist bakery stores and the on-trade.